Ski Dubai opened in 2005 and is the first indoor ski resort in the Middle East. 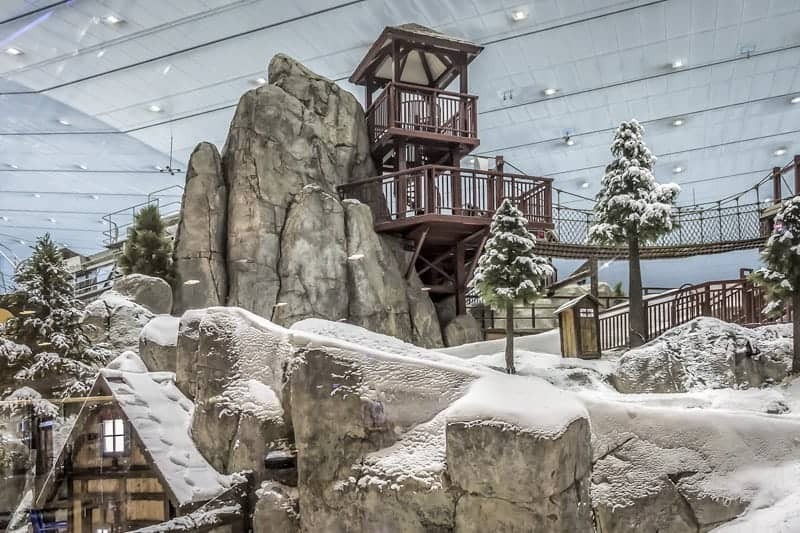 Situated at the Mall of the Emirates it offers five runs of varying difficulty. One is the world’s first indoor black run. The longest is 400 metres. Visitors must be competent skiers to access the main slopes. Professional instruction is available for beginners. All equipment and clothing is included in the entry fee. Ski Dubai offers several options for non-skiers. The Snow Park is large and offers a range of activities for families and children. Features include an ice cave, playground, climbing wall, bobsleds, toboggan run, bumper cars, tube run, and giant ball. There are also frequent opportunities for visitors to meet the centre’s resident penguins. Other attractions include the Snow Bullet, a 150 metre long zipline, and Mountain Thriller, a huge slide. There’s a couple of themed restaurants at Ski Dubai. More options can be found throughout the Mall of the Emirates. Advance tickets can be purchased online at the official Ski Dubai website. Numerous packages are available. 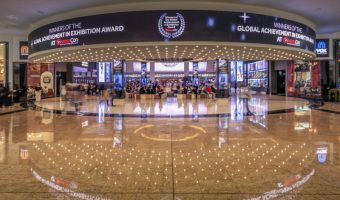 UAE Residents enjoy a significant discount on ticket prices. Other offers can be found on Ski Dubai’s Facebook page. See the information box at the end of this page for the links. Ski Dubai is every day of the week. Core timings are 10 am to 11 pm. Opening and closing times are extended by an hour or so at weekends and during Ramadan. The closest Metro Station is Mall of the Emirates. Just walk through the mall to reach Ski Dubai. VOX Cinemas Mall of the Emirates (0.1 miles) - 24-screen cinema at the Mall of the Emirates. 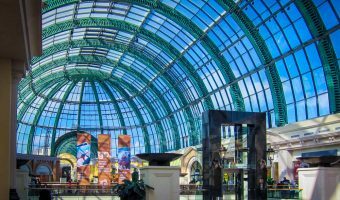 Mall of the Emirates (0.1 miles) - Shopping mall offering more than 500 shops, an indoor ski resort, a multiplex cinema, a theatre, plus a huge selection of restaurants and fast food outlets. Olea (0.1 miles) - Contemporary modern Arabic restaurant at the Kempinski Hotel Mall of the Emirates. Offers dishes from Syria, Jordan, Lebanon, Cyprus and elsewhere. Mall of the Emirates Metro Station (0.3 miles) - Metro station on the Red Line. Map showing location of Ski Dubai. I haven’t been skiing for years but jumped at the chance to have another try while I was in Dubai. I had a great time though I’d say it was a little bit expensive. I also think the skiwear they provide isn’t warm enough, so if you are planning on coming here I would advise thinking ahead and bringing some warm clothes. This is a very nice ski centre. It seems totally out of place in the middle of a hot country. It was fairly expensive but a lot of fun. You need to be an experienced skier to go on the main slope. View movie listings and times for VOX Cinemas at the Mall of the Emirates.